 Marimn Health’s Maternal and Child Health Program offers prenatal and postpartum education and services. Women who are pregnant may continue to see our providers here at Marimn Health until they are 28 weeks pregnant. At 28 weeks, they will be transferred for the remainder of their pregnancy until delivery by an obstetric (pregnancy) provider. After the baby is born, our providers can provide follow up care. We also have a Maternal and Child Health nurse who is available for home visits, and to answer questions and provide support to new mothers. We also offer contraceptive education, childbirth preparation and prenatal care. A certified lactation consultant is on staff to offer breastfeeding classes to new mothers. We offer childbirth education and preparation classes and infant care classes upon request.